You couldn’t possibly make it through your holiday shopping, not without our Mandatory Holiday Style Gift Guide (and spiking the eggnog, again). No, what you need a quick and painless proper style catalog tailored to your holiday shopping style needs, from head to toe. From the smells and shave soap you need up top on down to the recycled clothing and an ethically created style you need to dress with a sense of pride and sustainable consciousness. Even your underwear should be a thoughtful purchase, and now you can make it so by matching with your significant other. There’s also a vegan shoe or two for you in here. Take a stroll through this year’s holiday gift guide and find what’s missing for those you love (and yourself, of course). Because we all know, the best presents are the ones you also want for yourself. So add two of each of these to your cart, check out and be done with your holiday shopping earlier than you ever thought imaginable. Then you can spend Christmas Eve ruining everyone’s holiday with your eggnog instead of running to the stores. Just kidding, nobody goes to stores anymore! You may have sprayed it on like a cropduster, but those days of Axe body sprays are gone, my friend. 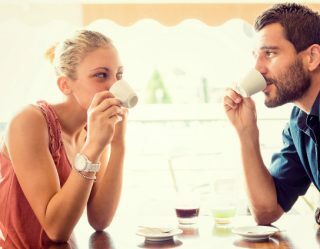 Try a light fragrance that's subtle, but memorable and lasts longer than those gross alcohol-based mistakes. Try Santal by Riddle Oil and you'll buy the big bottle after one whiff. Shaving on the go is an absolute mess, which is why most of us have beards. That and we can't stand the sight of ourselves in the mirror. But even the best of bearded men have tools for the job. 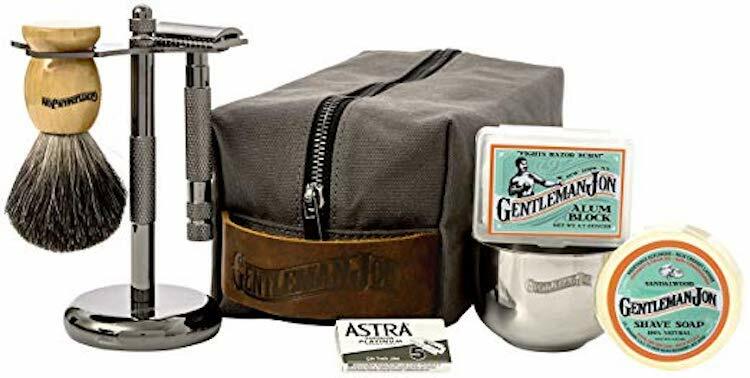 Ditch the filthy shaving creams and get a nice, soothing shave soap to go on your shave brush, even if it's just for cleaning up the landscaping around the yard. Try Gentleman Jon, he'll fix you right up. If you're too afraid to take care of your skin, you'll never know the soft touch of yourself (or a woman) after the age of 40. Start now, and you can do so in a frugal manner if moisturizing isn't your chief aspiration in your budding manhood. 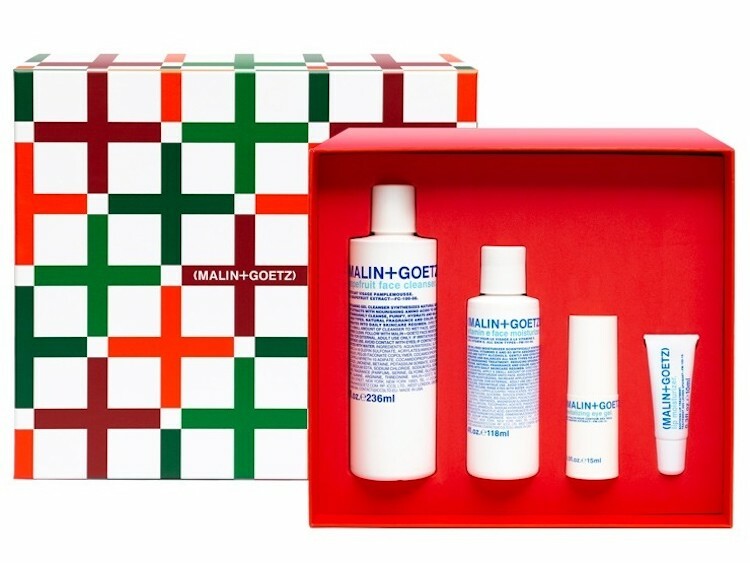 Try Malin + Goetz for a skin-changing experience (and try the Cannabis candle if you want to know what bliss smells like). First, they made an Apple Watch that goes one meter deep in water. Then, they made one that goes two meters deep, but we'd like to see one that doesn't make guys look like complete tools. 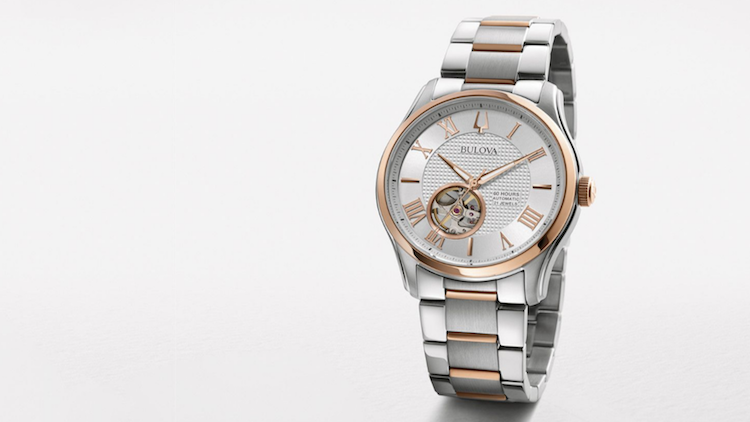 Stay classy, keep it classic with analog wristwear like this Bulova classic. Sends a strong message, plus you don't need another phone on you (we all know you'd never leave home without your phone). 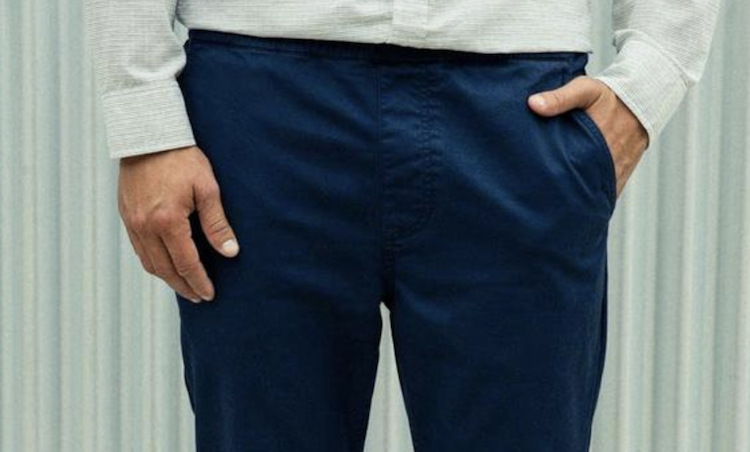 If we're going to continue buying up new clothes, we might as well buy some that are a bit comfier and, more importantly, made from the right materials. You'd be amazed how cozy recycled plastic can be. 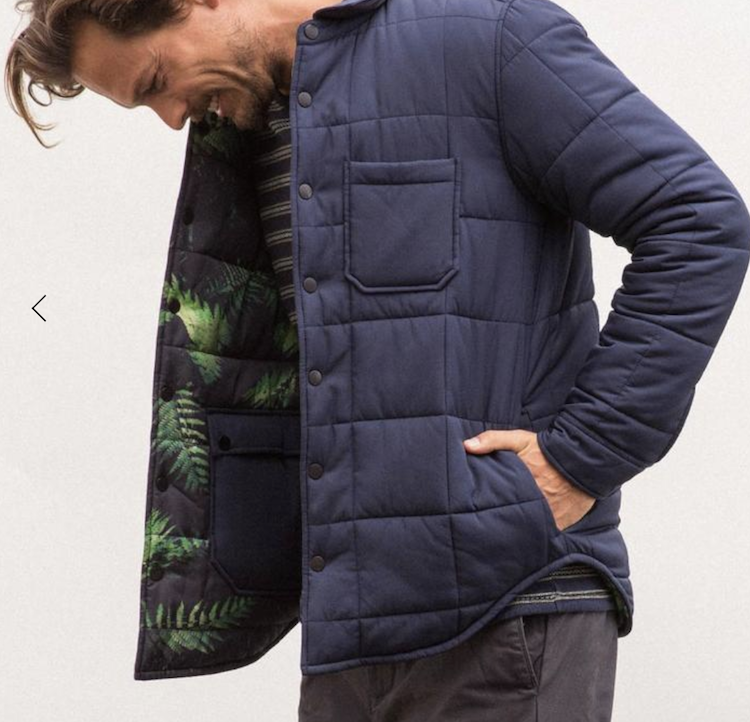 Check out Outerknown for all things outerwear, including nylon jackets made from recycled fishing nets and blanket coats that are exactly what they sound like (heaven). 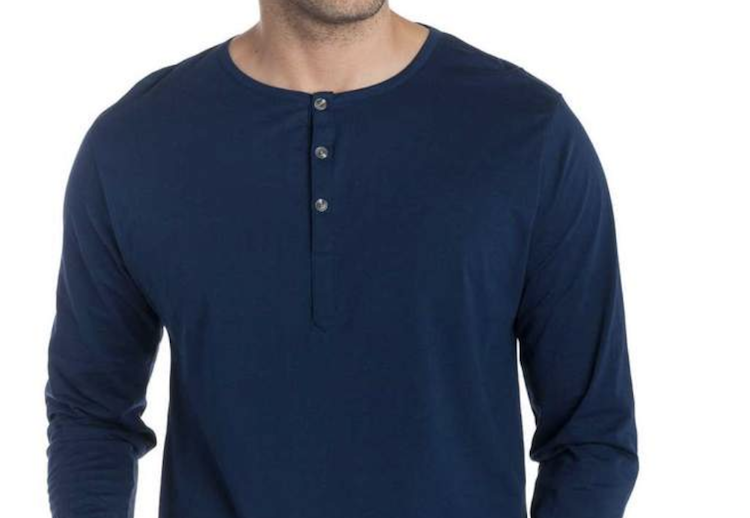 Ably has come out with a line of odor-free, stain-resistant "supernatural cotton" clothing that allows people to work out, run to meetings and go out for drinks all without changing clothes for multiple days in a row. Aside from the walk of shame, this is a dream to our eyes. You tried buying your girl undies once and she laughed, but this time, you match. If your teamwork is on the outs this holiday, sack up a share your undies with some matching MeUndies. Again with the Outerknown outerwear, we can't get enough. I mean, we can't do the top and not the bottom, right? 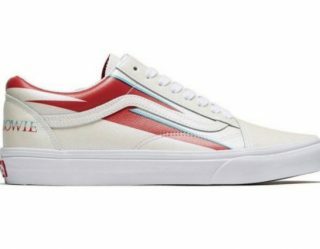 The Kelly Slater spearheaded brand is all about quality and materials, much like you should be at this point. You might have lived in flip-flops and Chuck Taylors most of your days, but there's no shame in keeping your feet warm and stylish all at once. 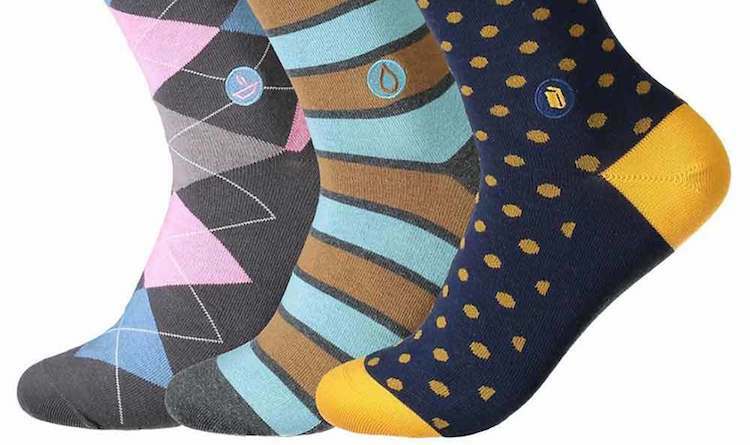 Women appreciate a good pair of socks, and you can find eco-friendly stylish ones at PACT Apparel, Thought Clothing and Conscious Step, amongst other places. 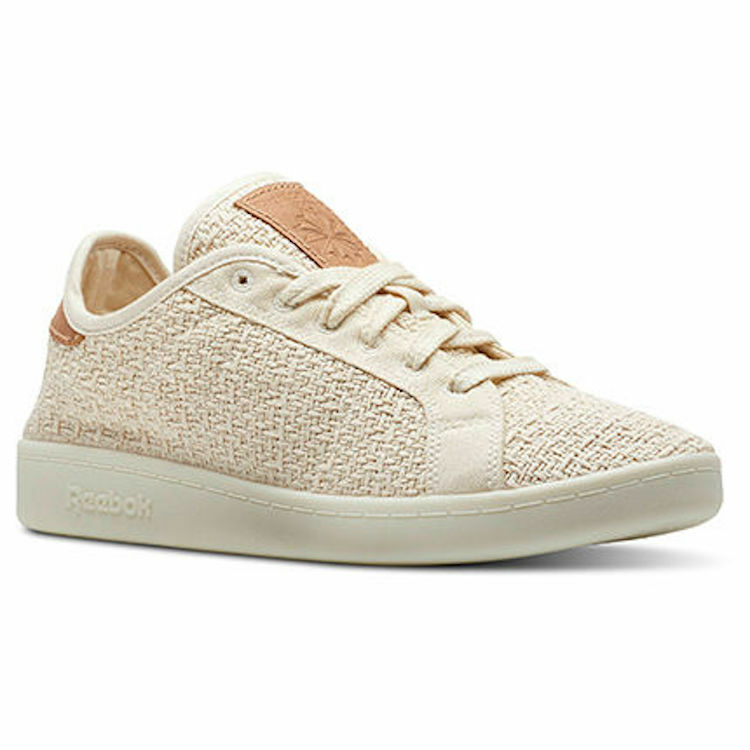 If it's too soon for you to go vegan, at least try the new eco-kindly shoe from Reebok, Cotton + Corn. It's like walking barefoot through a field of dreams, except your arches are supported and Kevin Costner has given up. But, there's a sustainable smile on your face. Alright, we lied they're vegan, too. Made from vegan corn and cotton (that's vegan corn, not made from actual vegans). And when you’re done with that, we suggest you check out some of our other Mandatory Holiday Gift Guides.